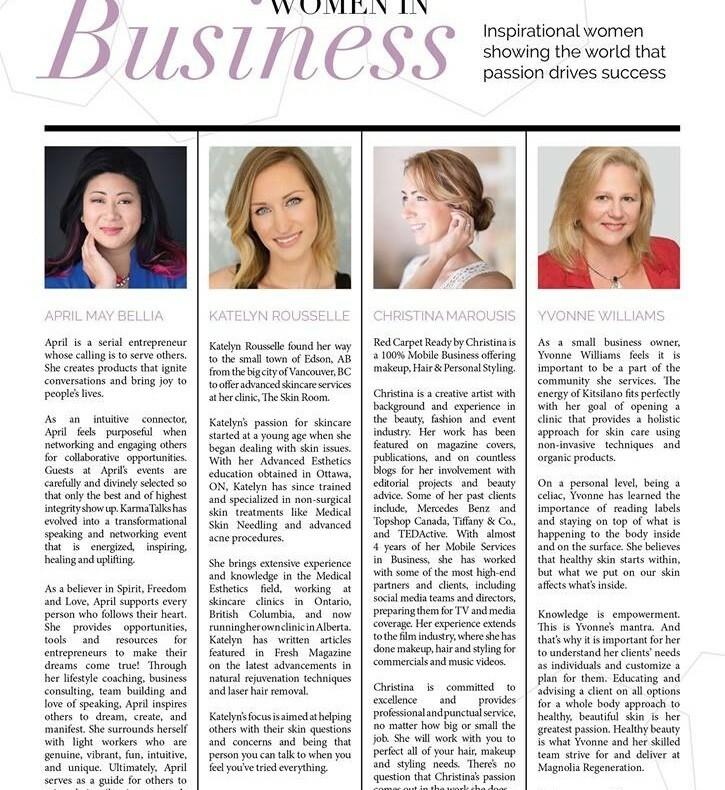 ‘Women in Business’ Feature in Fresh Magazine! ‘Winter Solstice’ … our feature in Perfect Wedding Magazine Fall/Winter 2015/16 issue! As my business grows, so do I ! 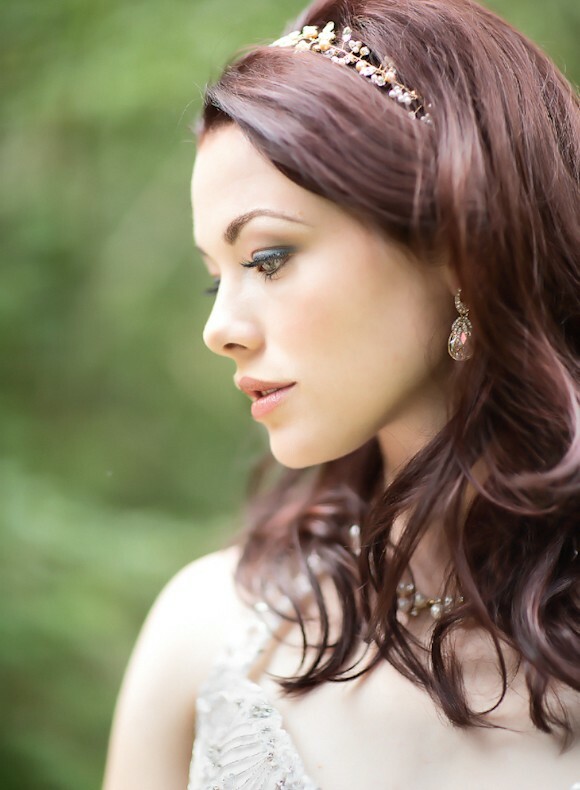 Garden Inspired Bridal Photoshoot at Hycroft Manor!! So! 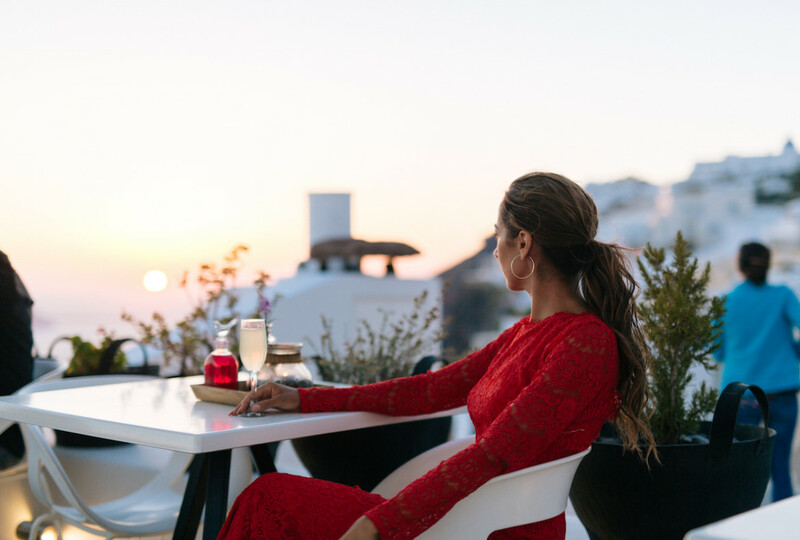 Your Wedding is just around the corner…. Rosalie & Christian’s Winter Wonderland Wedding!